Find an electrician in Willesden Nw10. 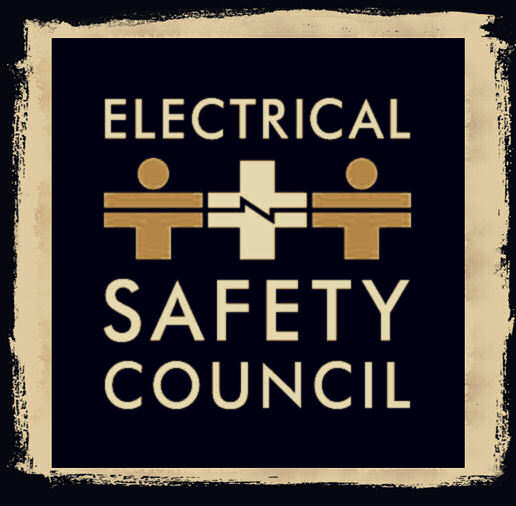 Experienced and qualified Willesden Electricians. fan problems, RCD consumer units and fuse boxes - all over Nw10. 5 (*****) rating based on 289 recommendations from our customers on value and quality for our services in NW10. 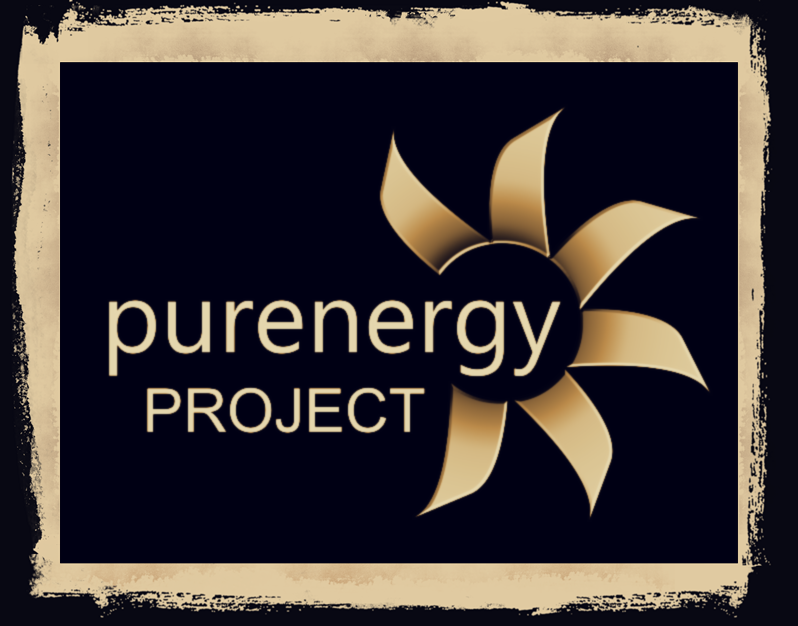 PURE ENERGY PROJECT (C) 2010, Site map Electrician Nw10 Prices for NW10 Electricians Contact UsNeed a Plumber in Willesden?